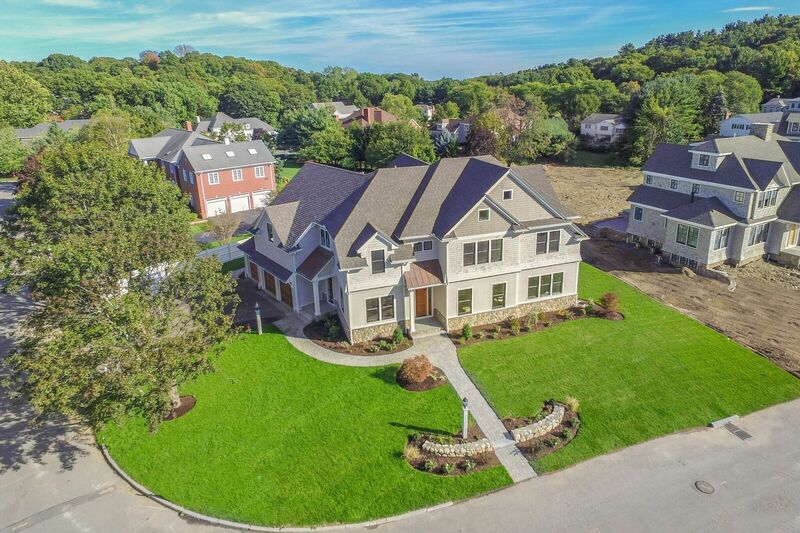 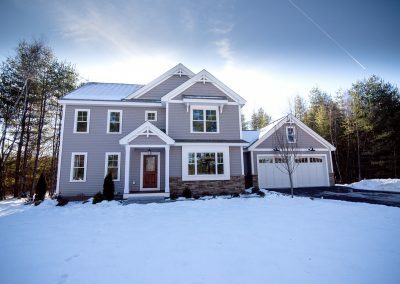 EnvisionaryLines has been designing and building residences for over 20 years with hundreds of completed projects including single-family homes, townhouses and additions and all over New Hampshire, Maine and Northern Massachusetts.  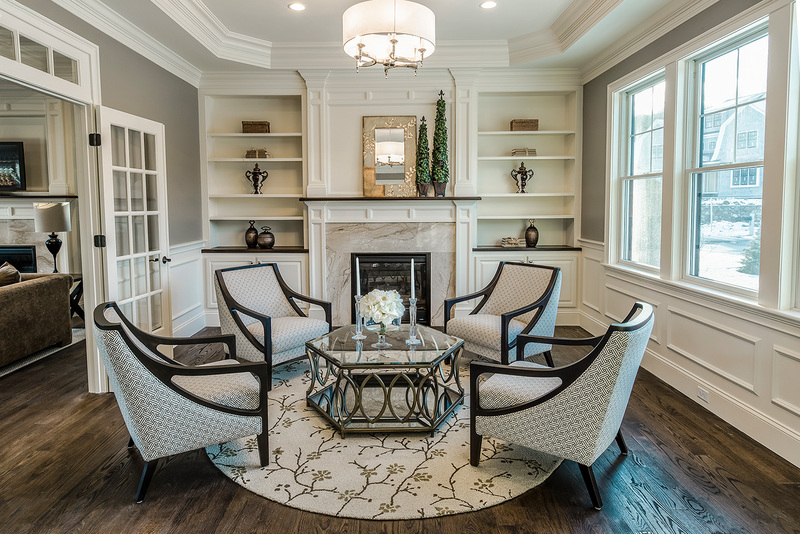  EnvisionaryLines has created designs for custom luxury homes, market homes for multi-unit developments, attached condominium projects as well as kitchen and family room renovations. 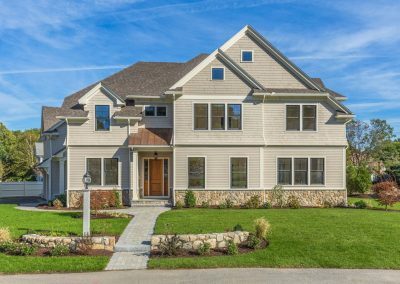 Let us show you how to turn your wants and wishes into reality, not only by designing, but by guiding you through the building process.